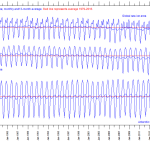 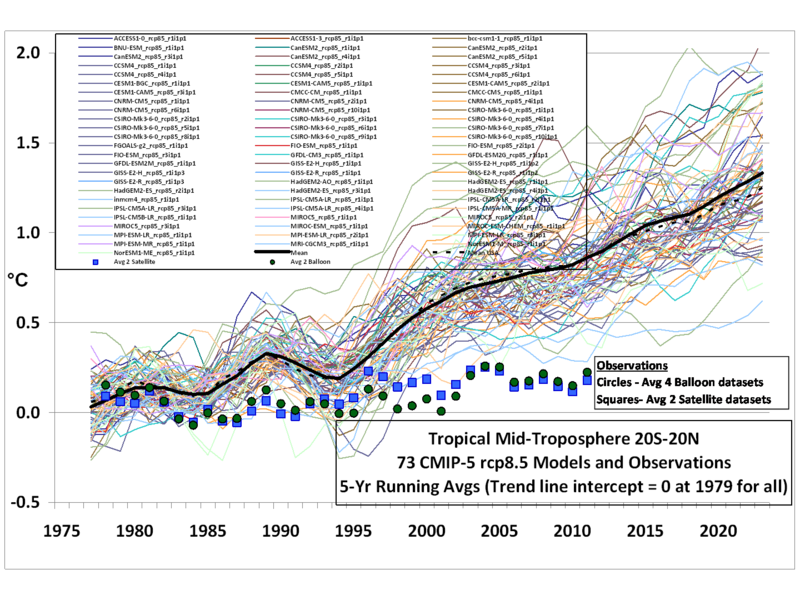 Tropical Mid-troposphere 20S-20N Models and Observations from drroyspencer.com. 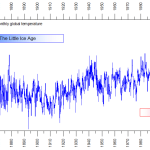 For the past three decades, human-caused global warming alarmists have tried to frighten the public with stories of doom and gloom. 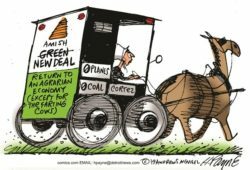 They tell us the end of the world as we know it is nigh because of carbon dioxide emitted into the air by burning fossil fuels.